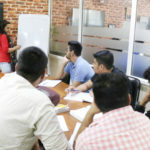 Kendriya Vidyalaya Coaching in Chandigarh (KVS) – Chandigarh Academy providing best KVS Coaching in Chandigarh. 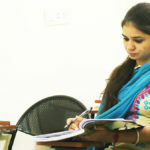 We offer top class coaching for KVS posts recruitment of TGT, PGT, and PRT in Chandigarh, Mohali, and Panchkula. KVS Announced New Vacancies FOR PRT, TGT, PGT EXAM 2018-19. 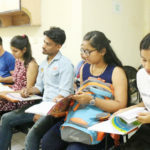 KVS Recruitment 2018-19 – Apply Online for 4339 Teaching & Non Teaching Posts: Kendriya Vidyalaya Sangathan (KVS), New Delhi has released notification for the recruitment of 4339 Teaching (Post Graduate Teacher, Trained Graduate Teacher, Miscellaneous Teaching, Primary Teacher & PRT (Music)) & Non Teaching (Officers Cadre) vacancies. 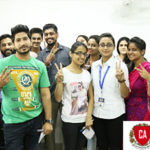 Candidate has cleared CTET exam conducted by CBSE in accordance with NCTE. Age limit: candidate can apply till he attains the age of 35 years. Paper will be objective type with Multiple choice questions. 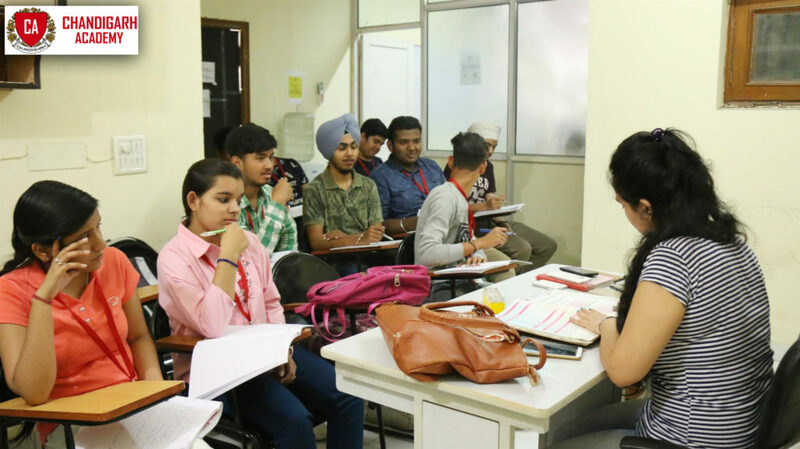 Selection Process:Candidates will be selected based on written test, performance test, skill test & interview. Application Fee:Candidates have to pay Rs. 1200/- for the post of Vice-Principal & Finance Officer, Rs. 750/- for other teaching & Non teaching posts through Credit/ Debit Card (Master or Visa approved), Indian Bank will charge Rs. 30/- (Thirty only) as “service charge” in addition to the fees. 1. 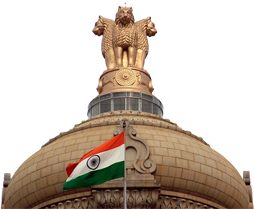 Log on through the website www.kvsangathan.nic.in or http://jobapply.in/kvs/. 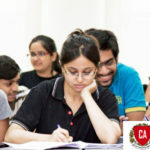 Question Paper will be Objective type Multiple Choice Questions. Time duration for each paper is 2.5 hours. No Negative marking will be applied in KVS Exams. Revision of Previous Year KVS, TGT, PGT, PRT Exam Papers. 80% of Exam covered by KVS, TGT, PGT, PRT Exam Printed Notes & Booklets. Daily 3 to 4 hours Regular Classes for the KVS Exam Students. Hostel & PG Facility – Available for Students those are from Other States. Study Material 6 to 8 KVS, PGT, TGT, PRT Booklets Set Covering 1,100 Questions.